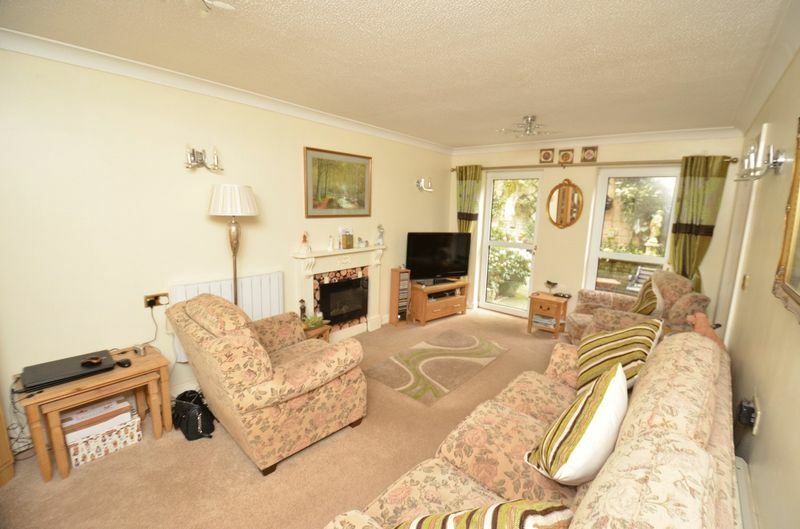 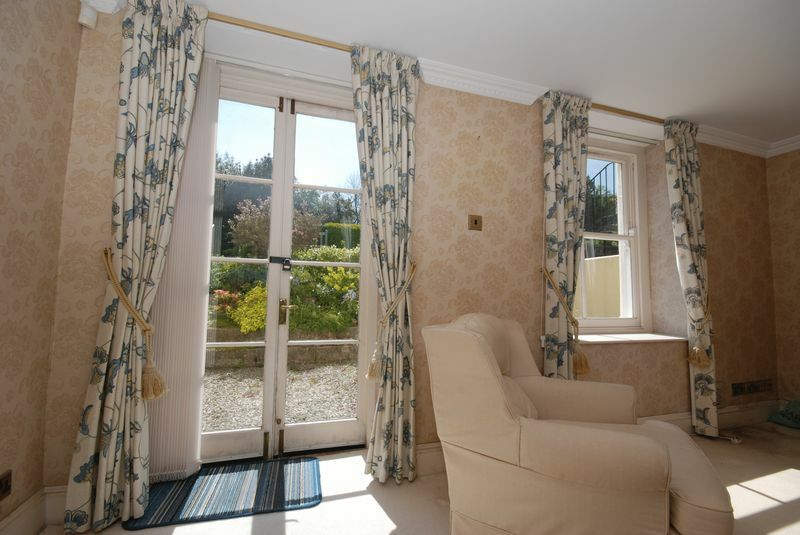 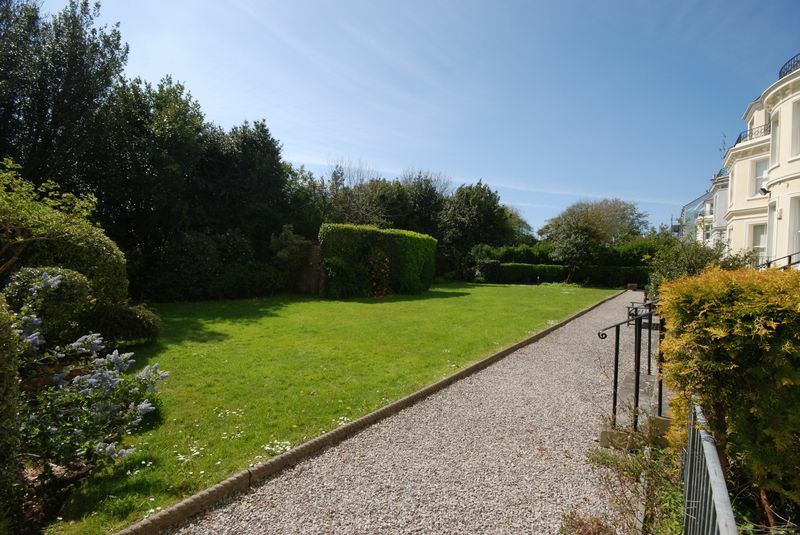 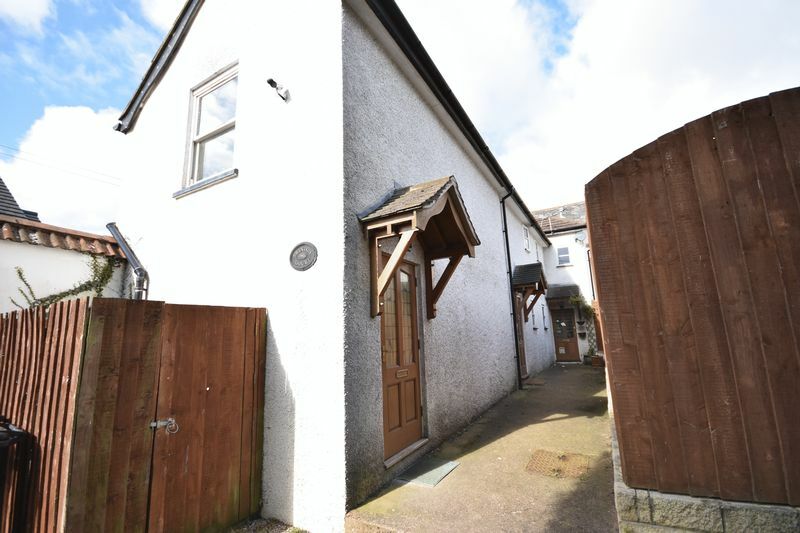 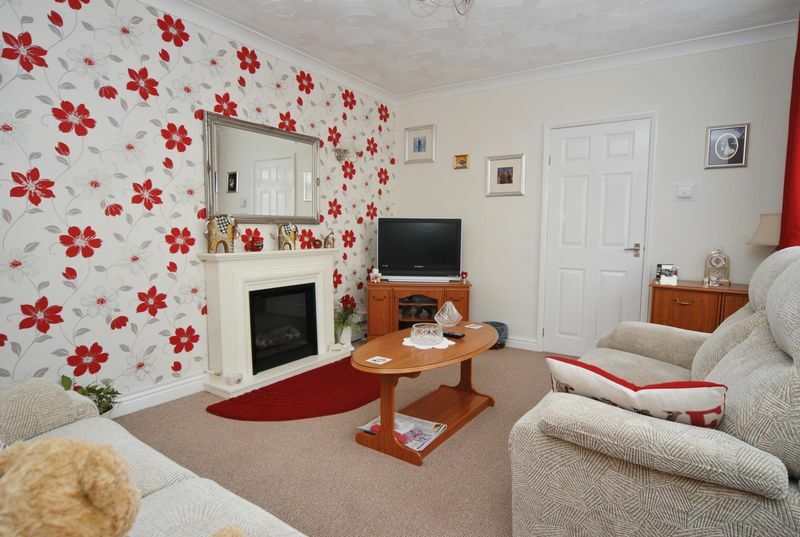 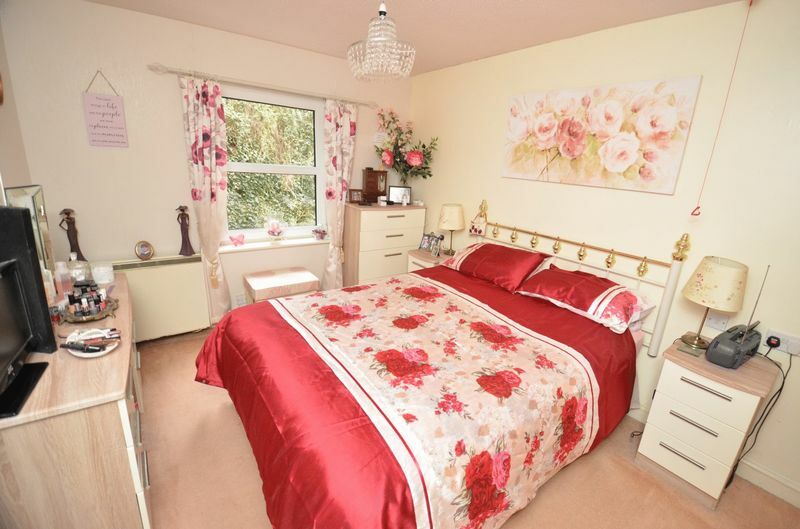 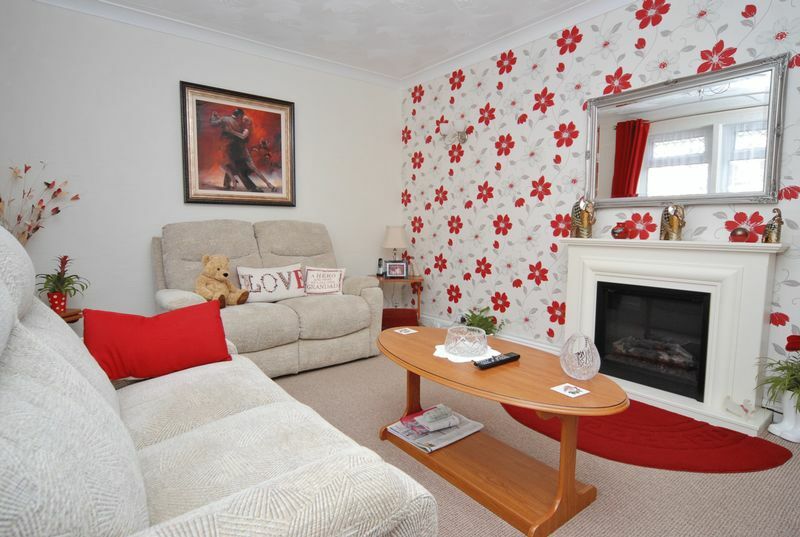 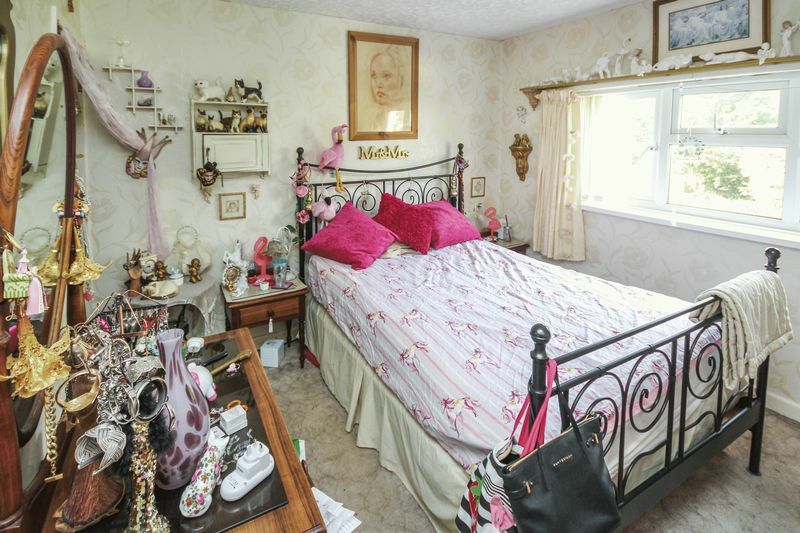 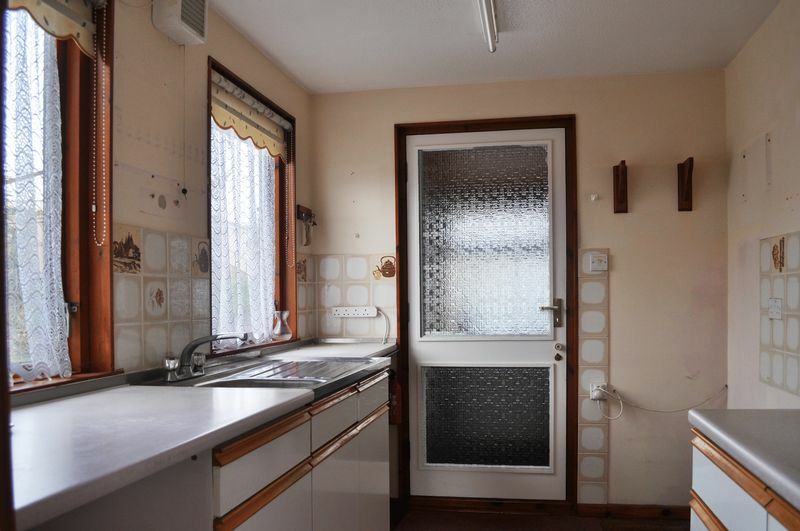 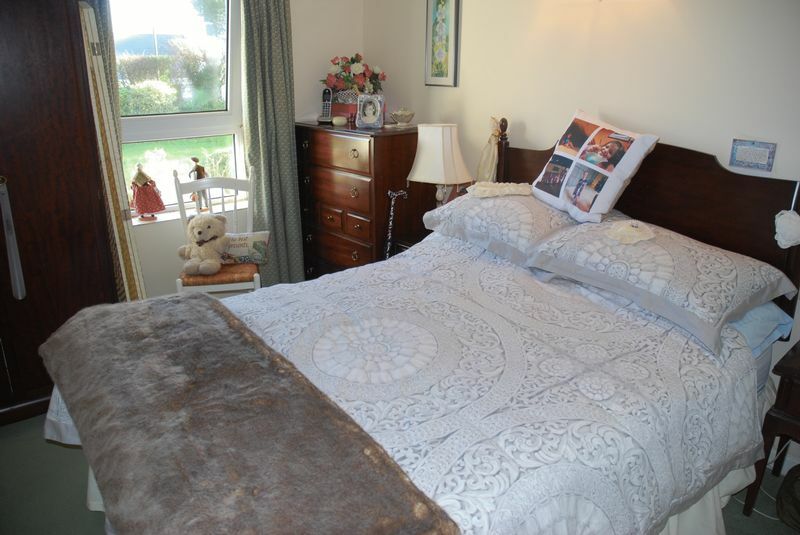 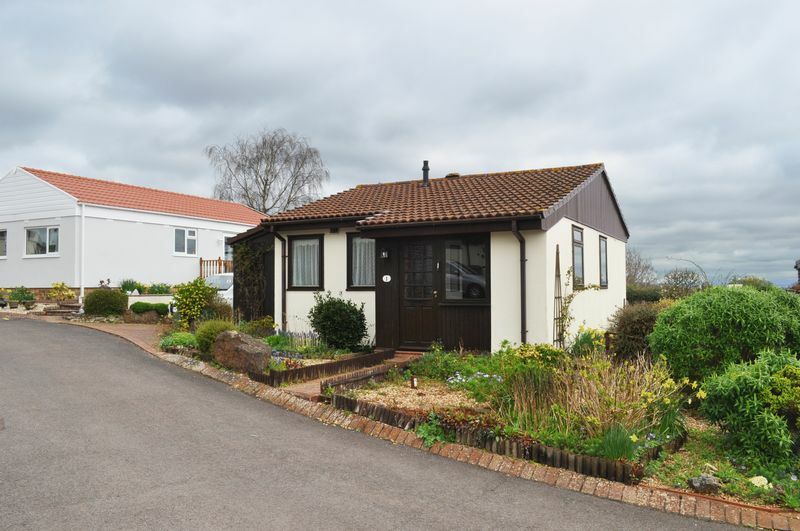 A delightful urban cottage close to Newton Abbots's plentiful amenities. 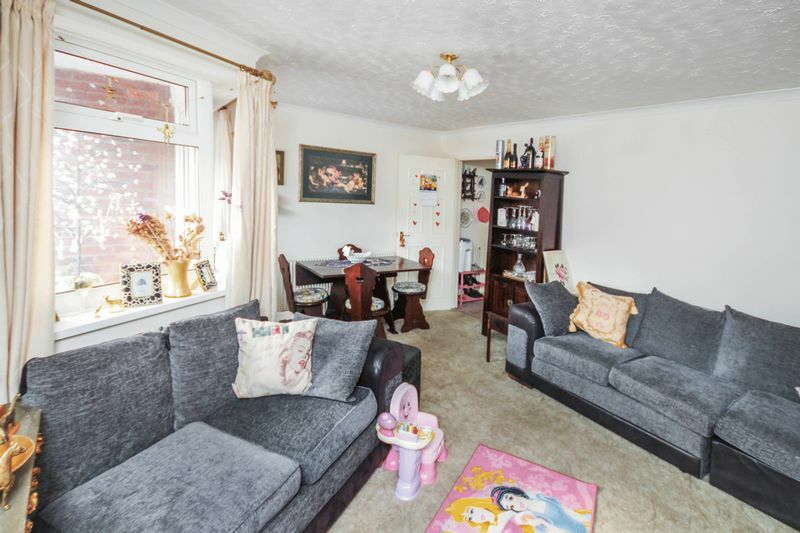 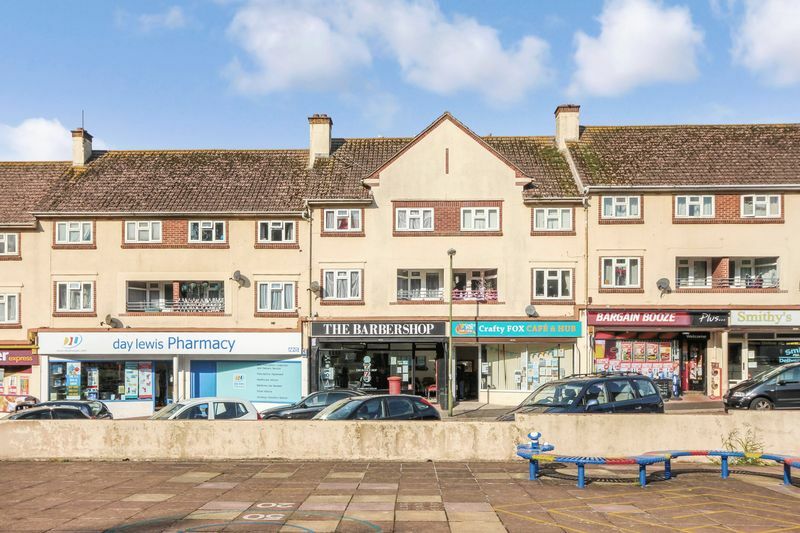 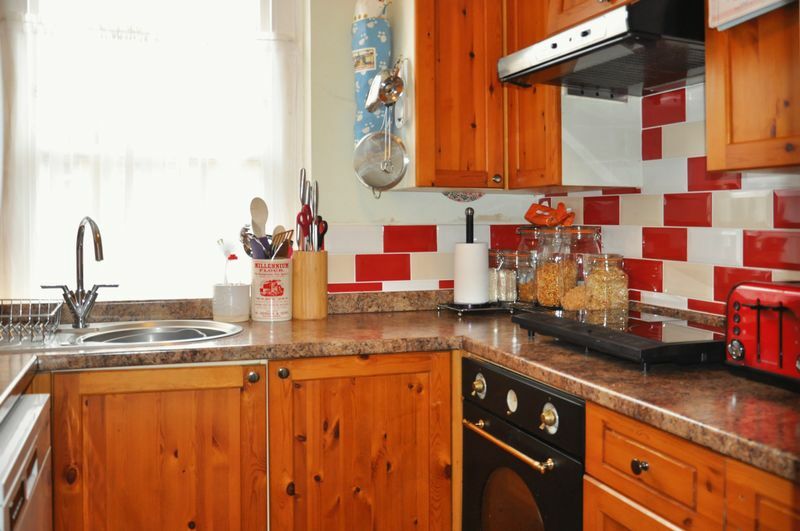 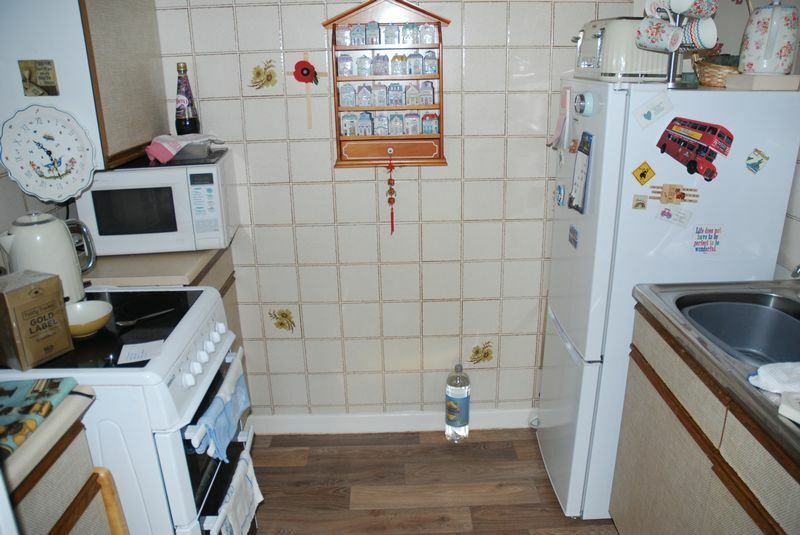 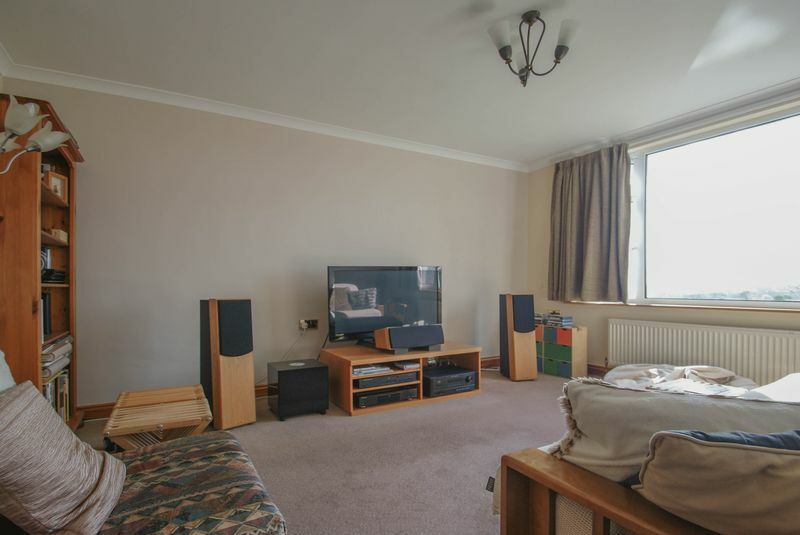 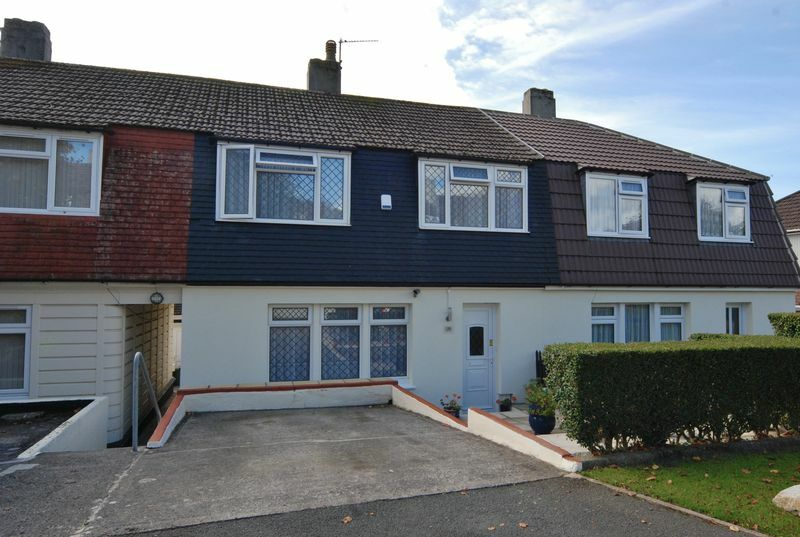 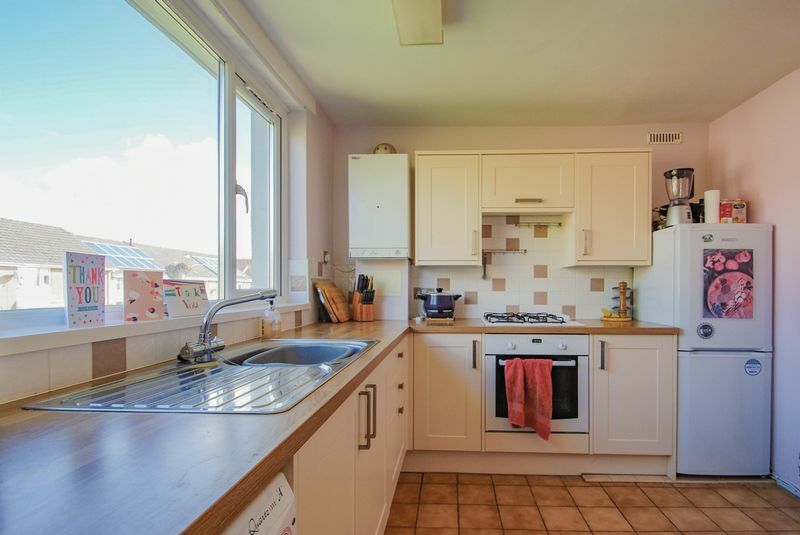 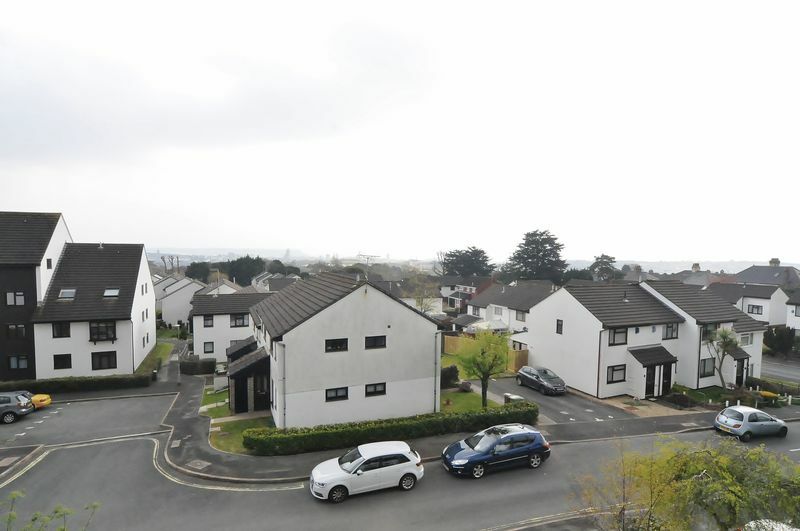 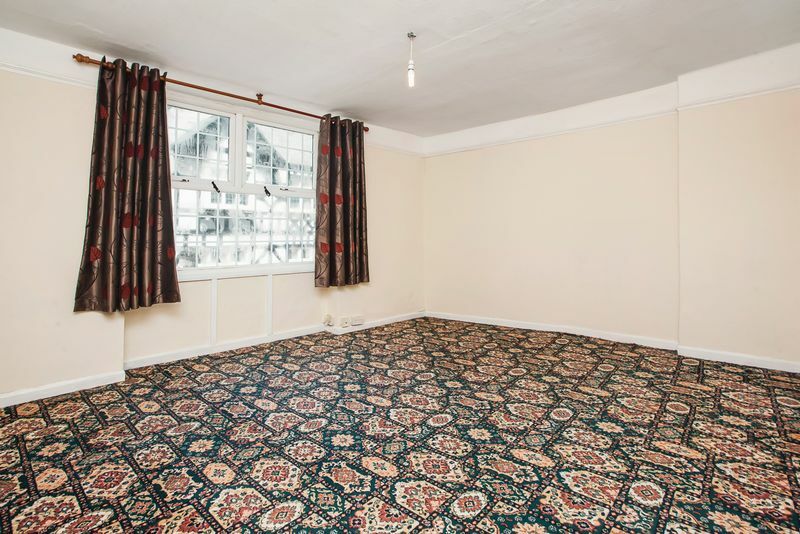 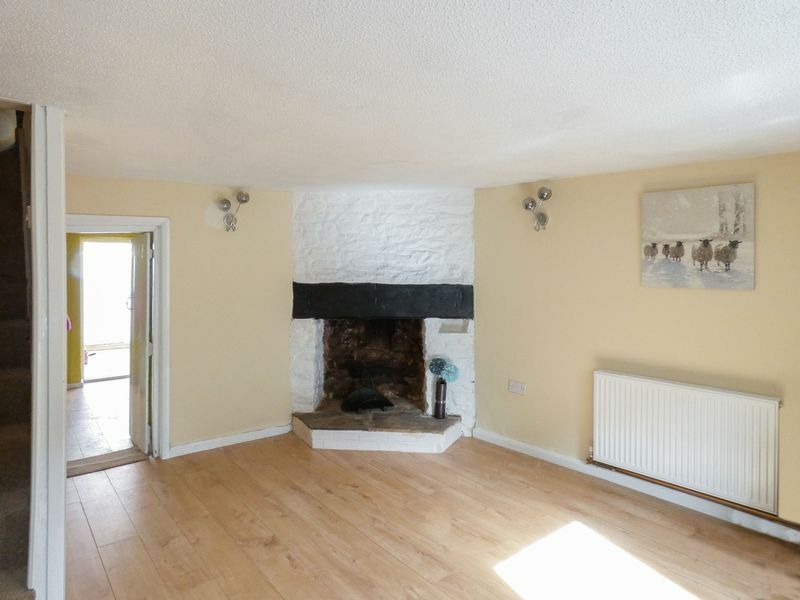 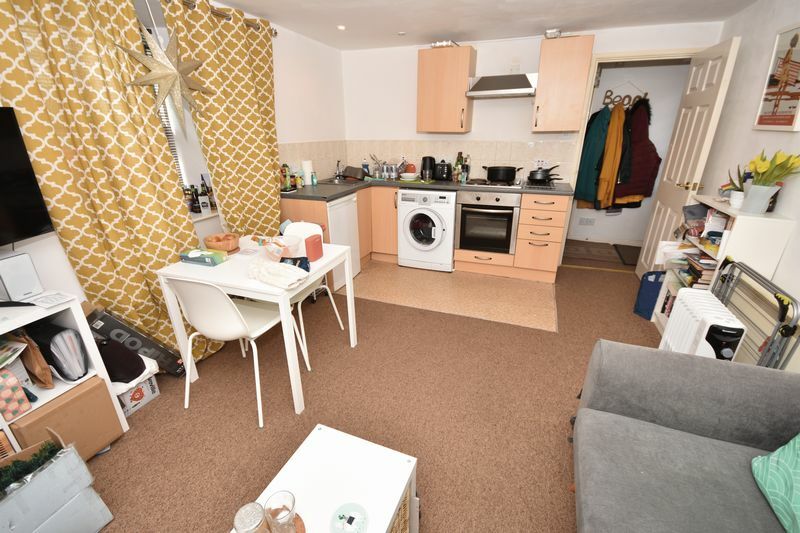 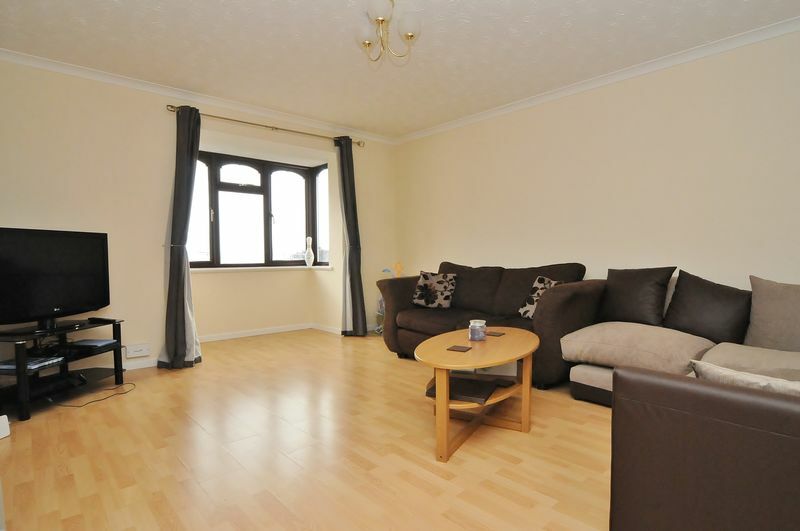 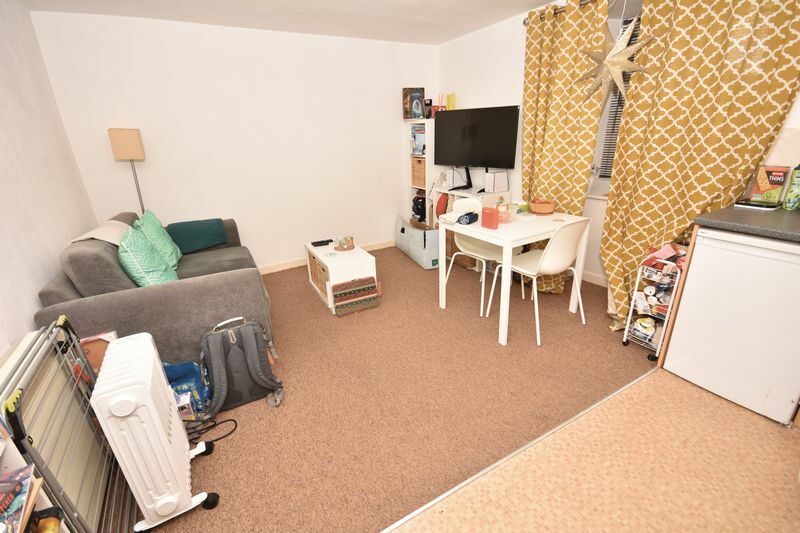 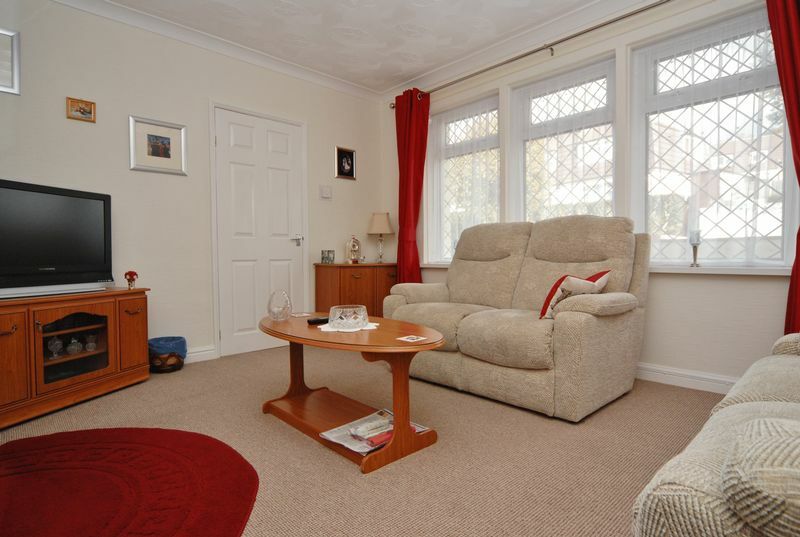 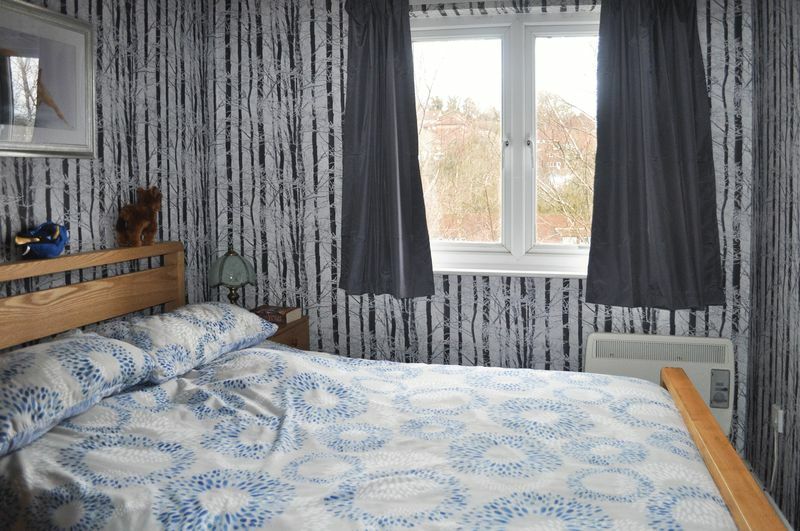 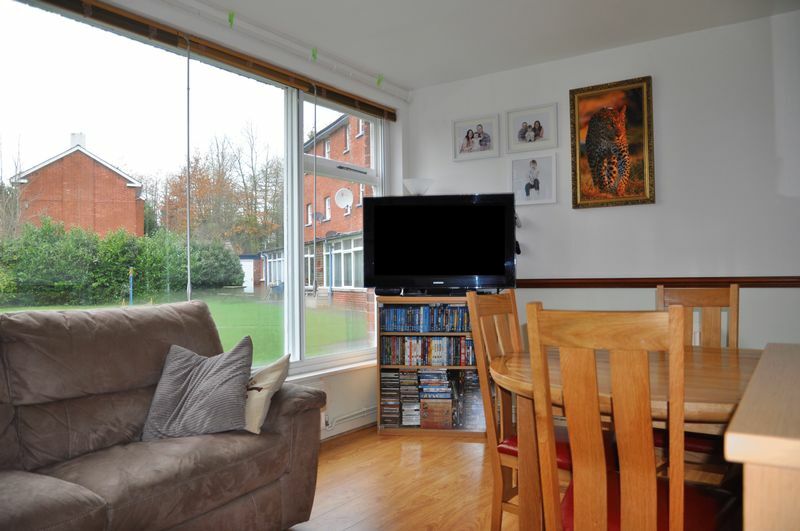 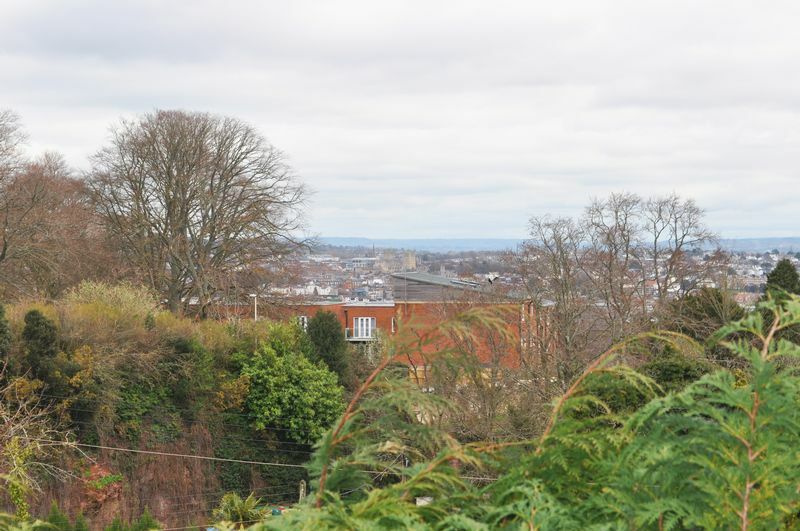 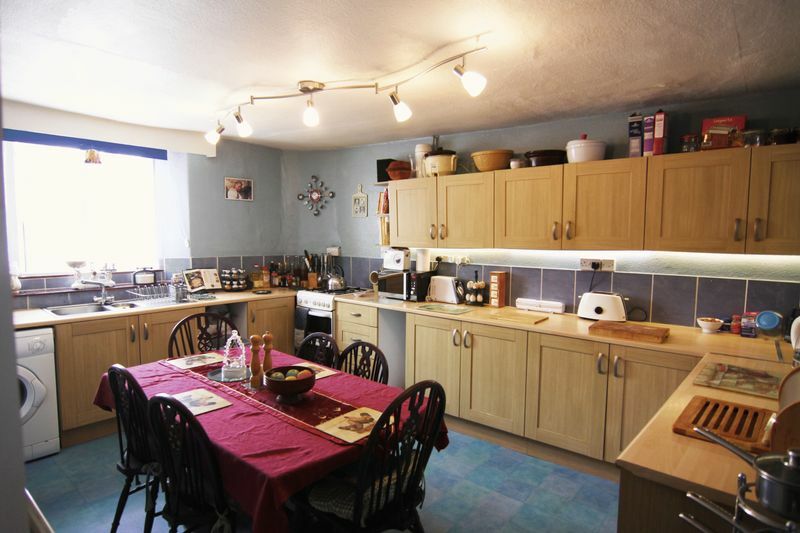 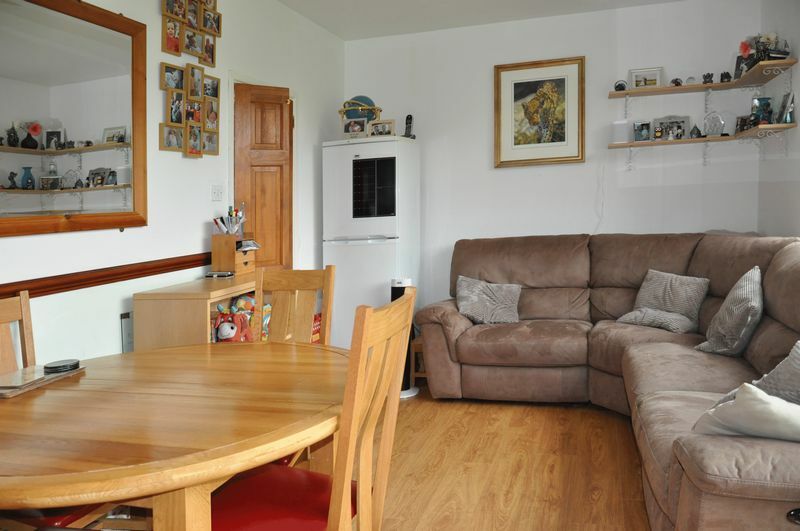 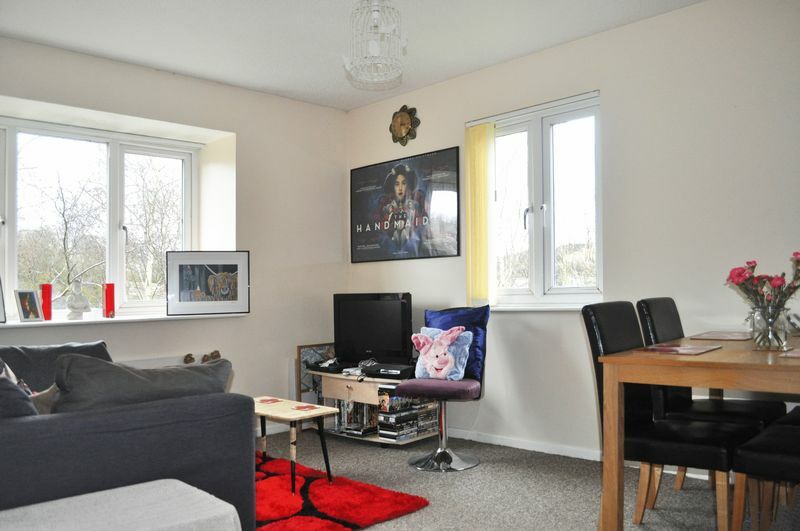 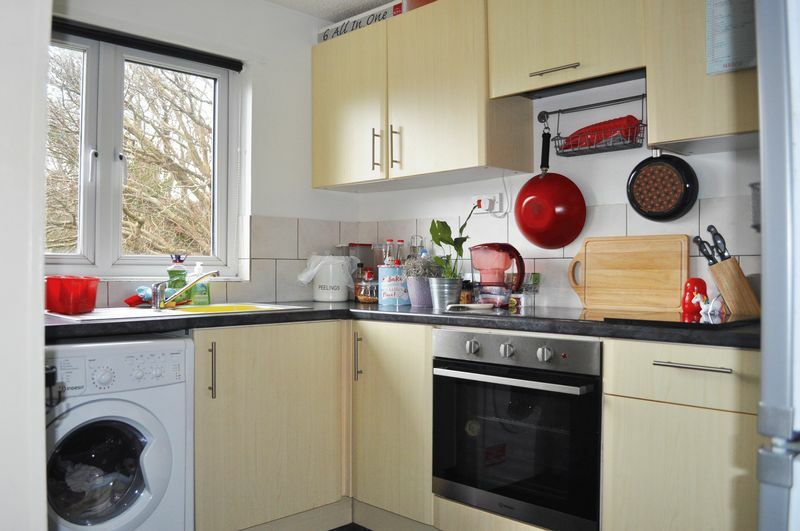 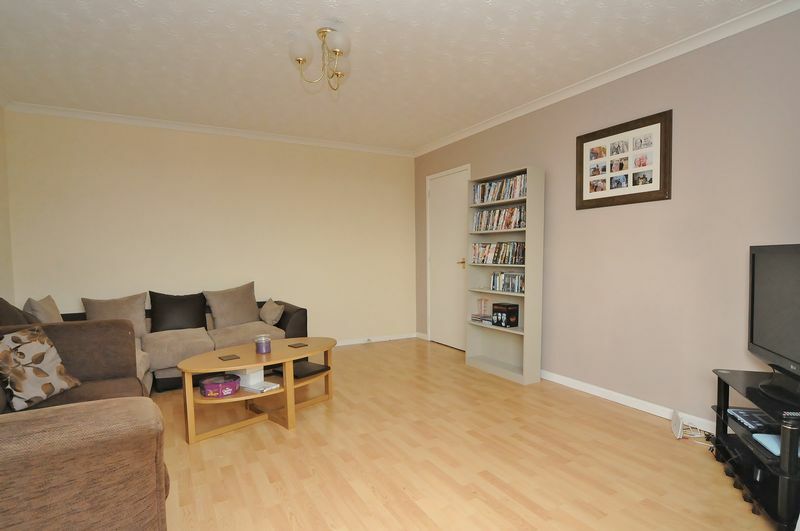 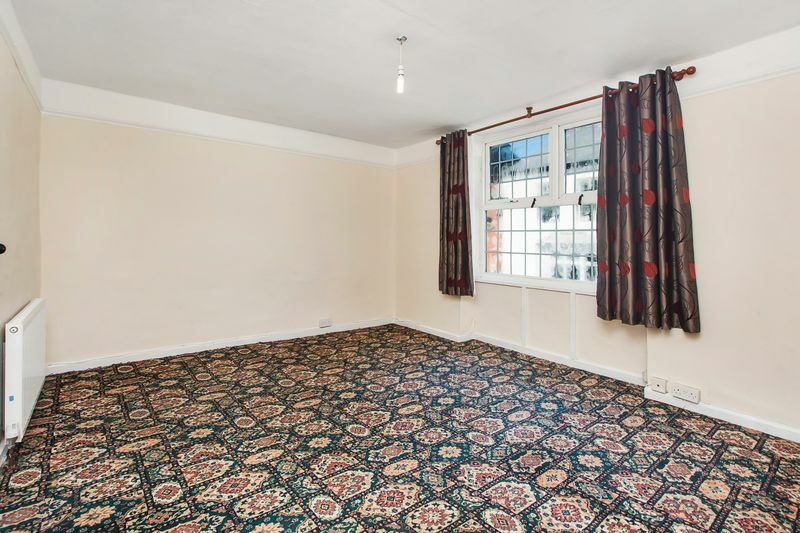 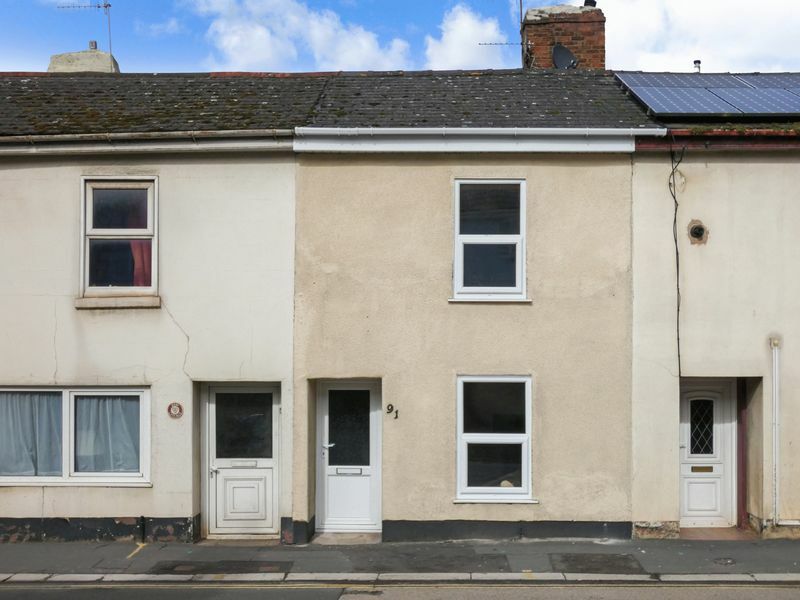 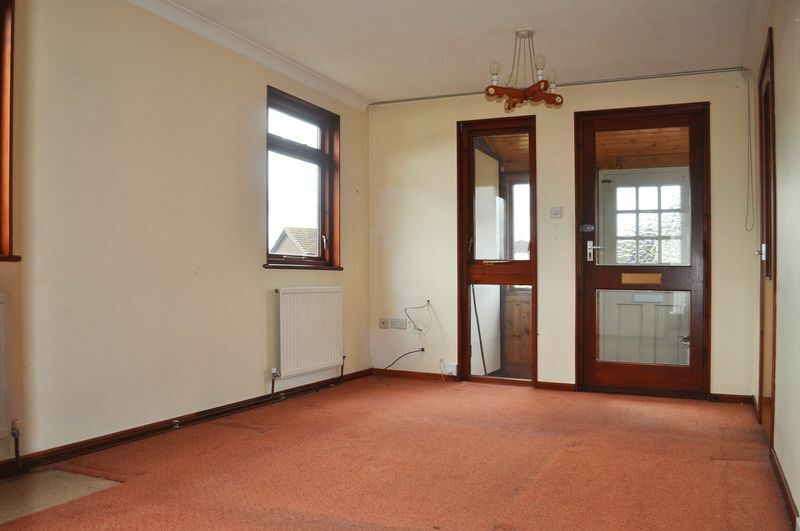 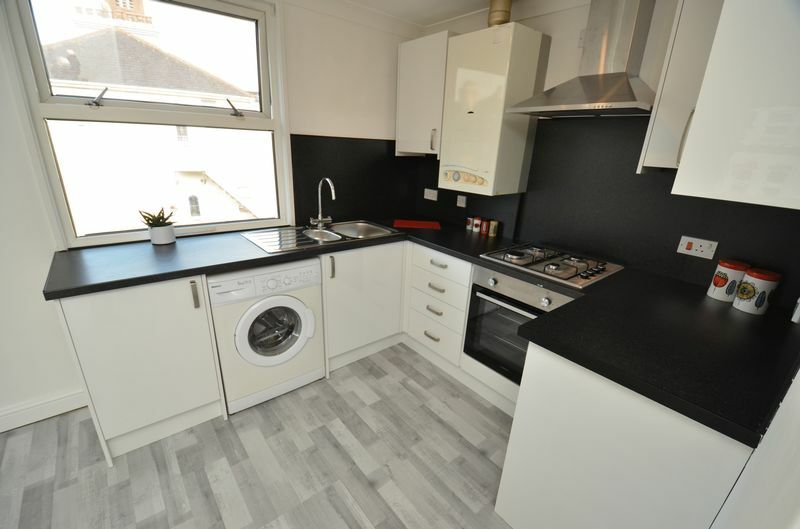 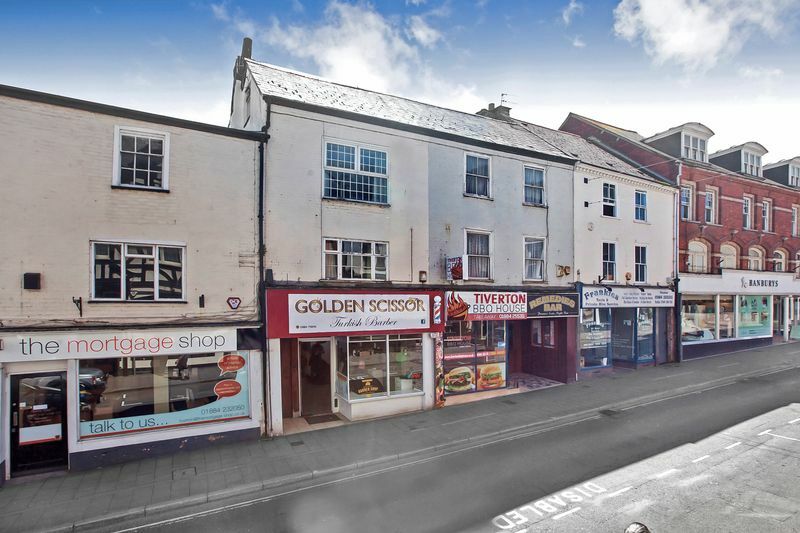 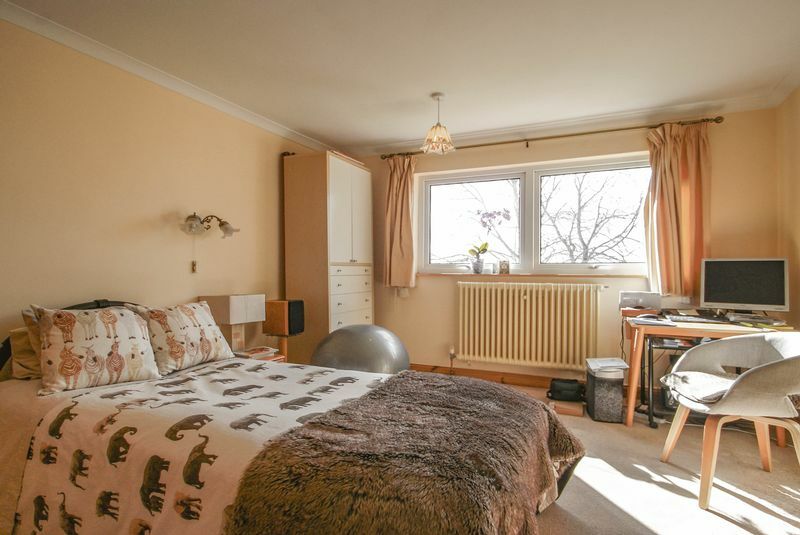 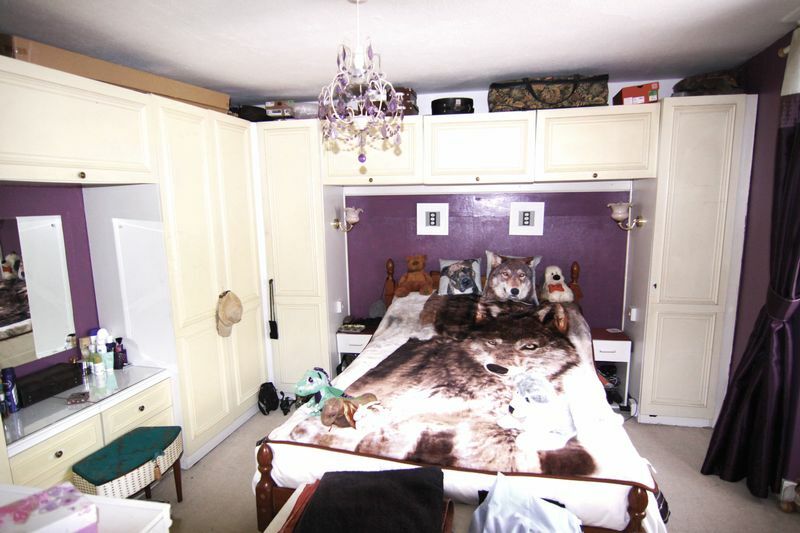 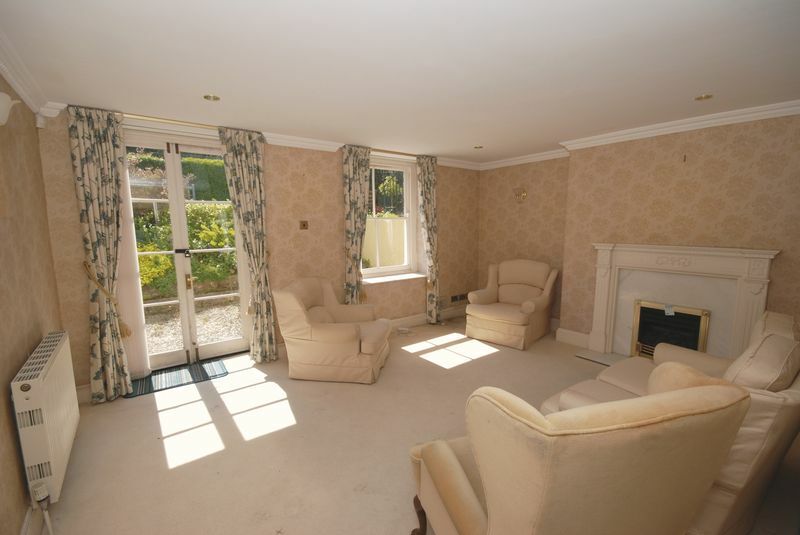 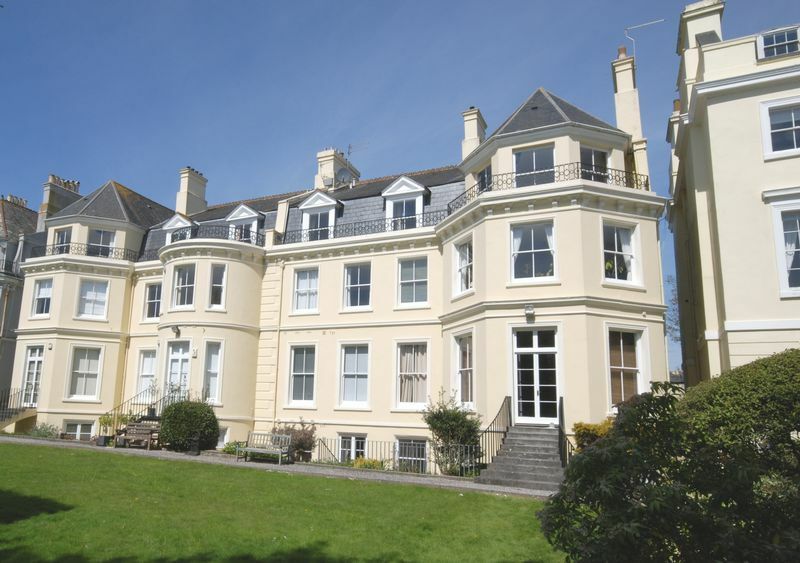 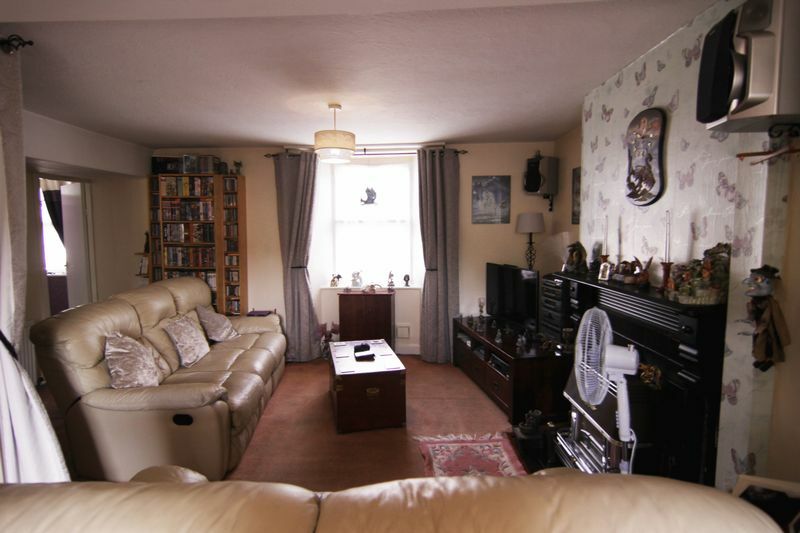 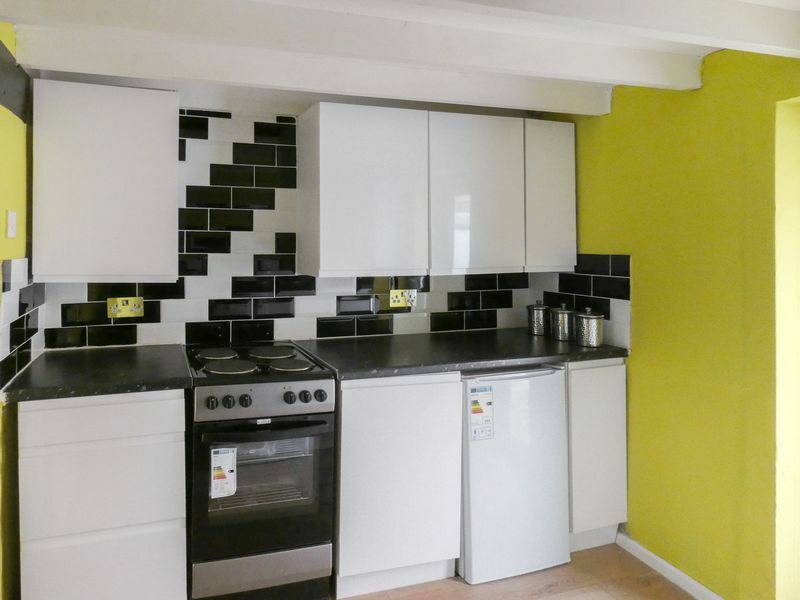 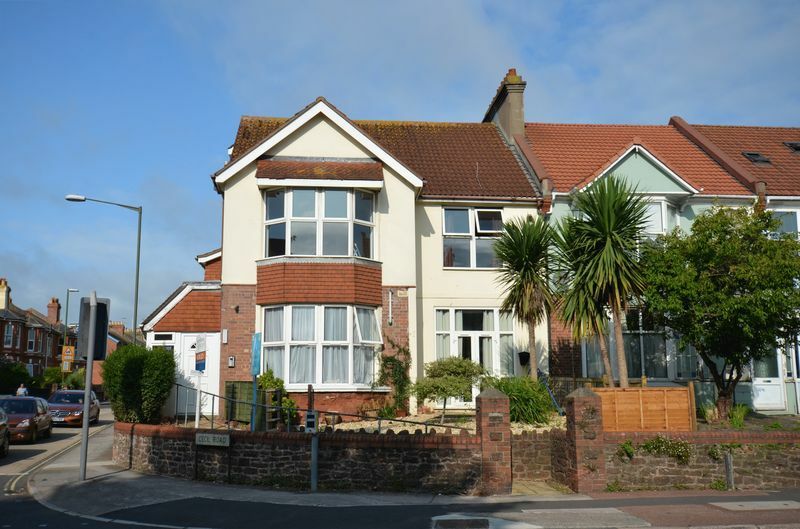 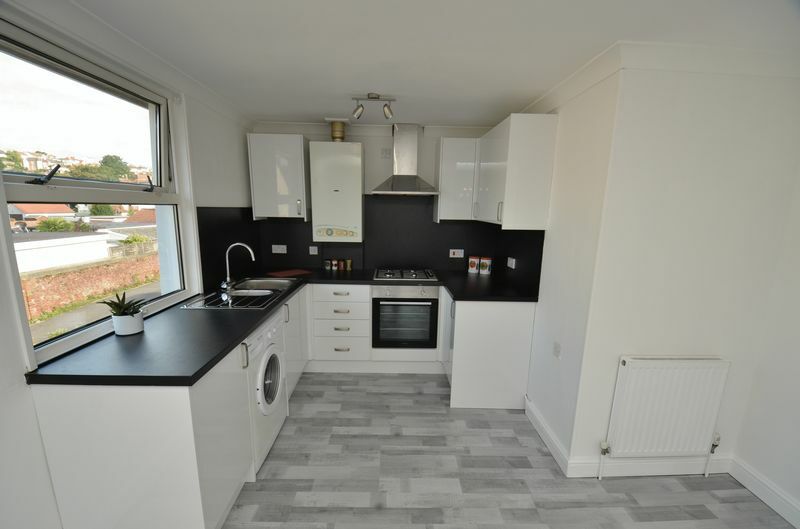 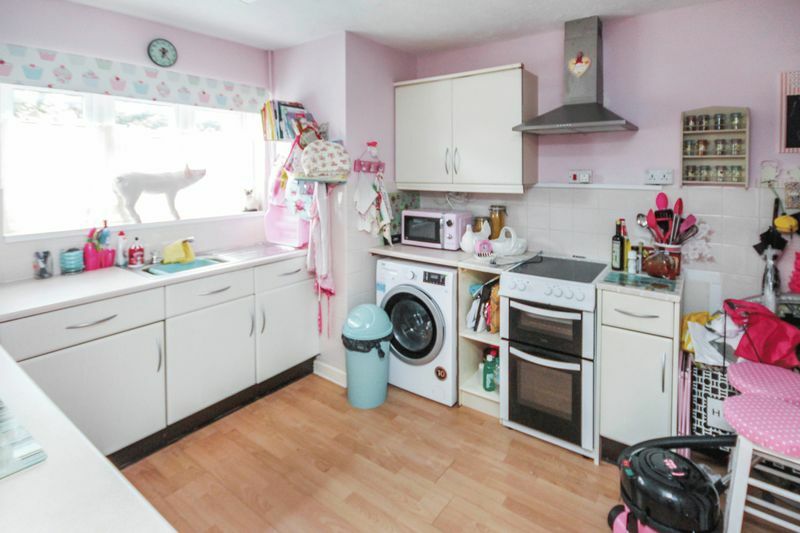 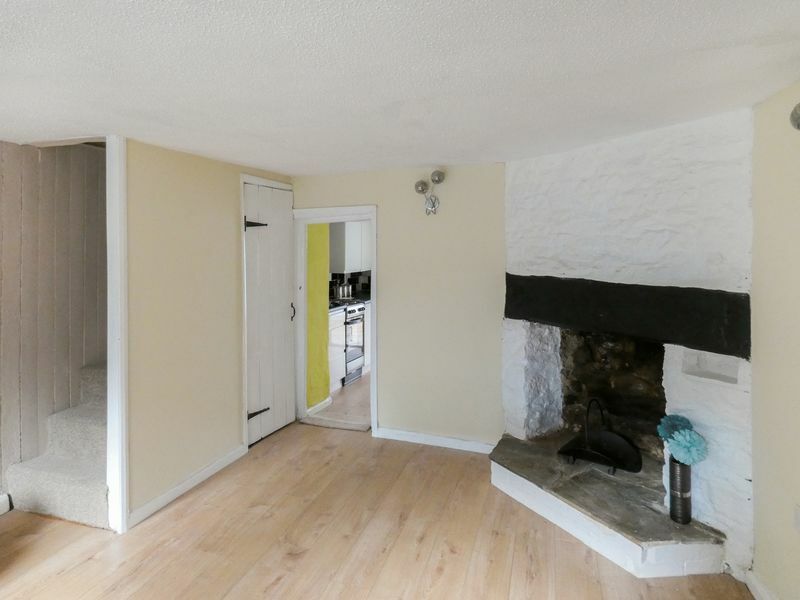 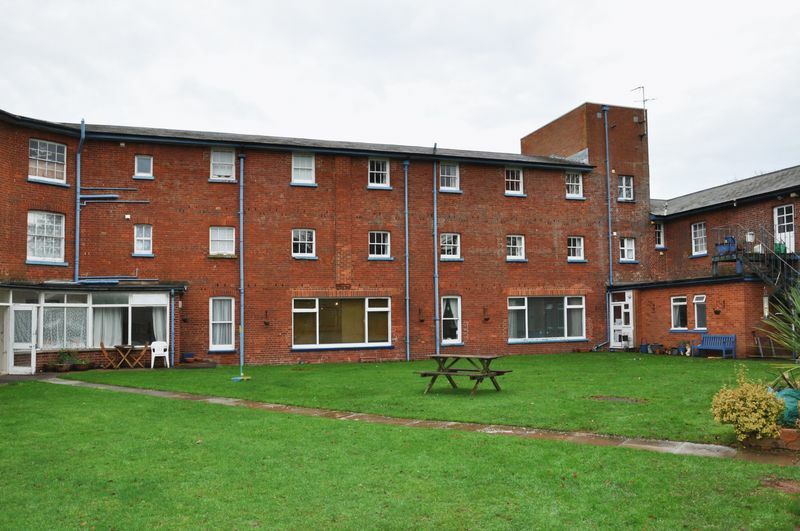 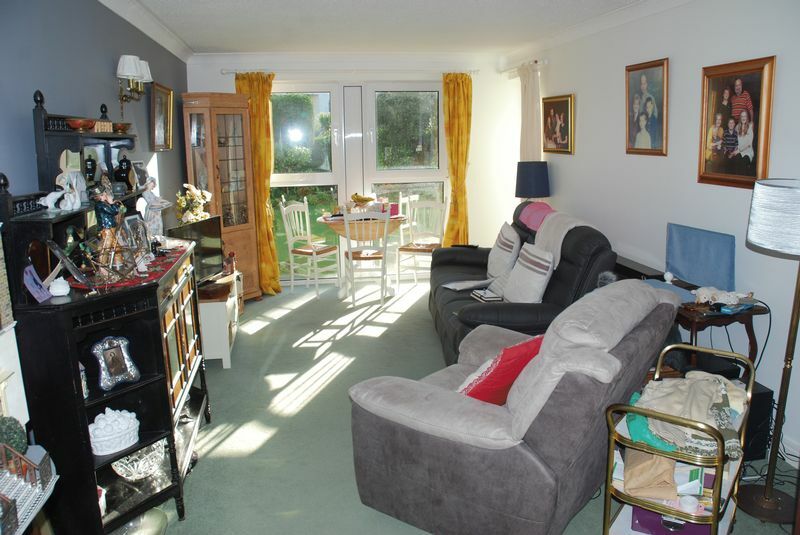 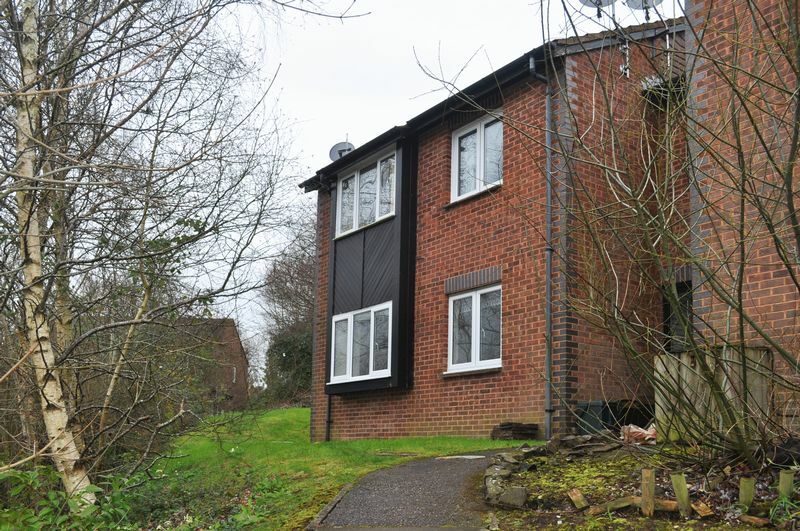 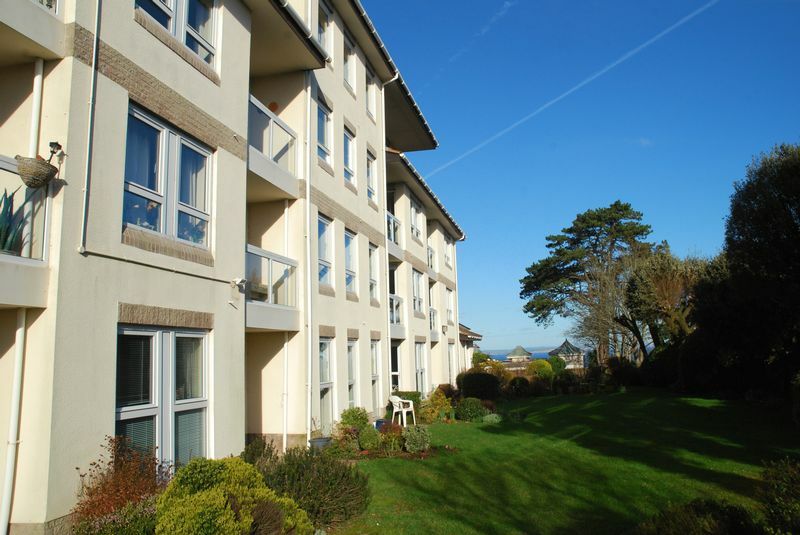 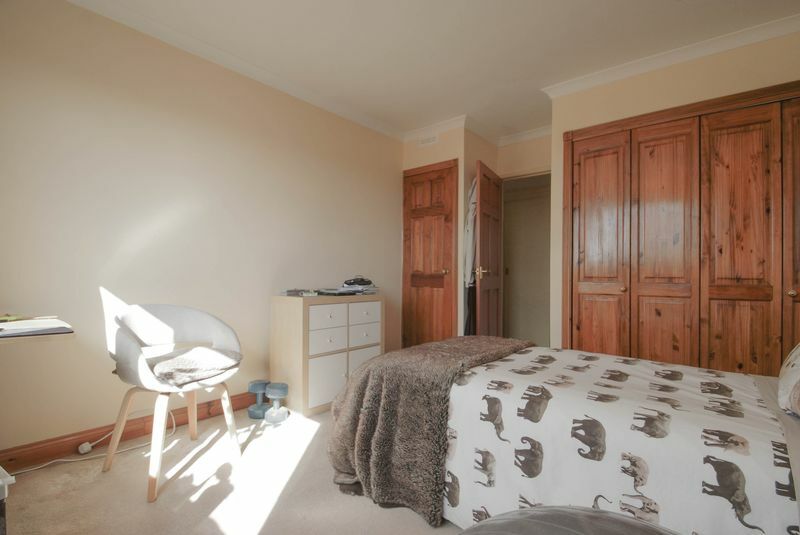 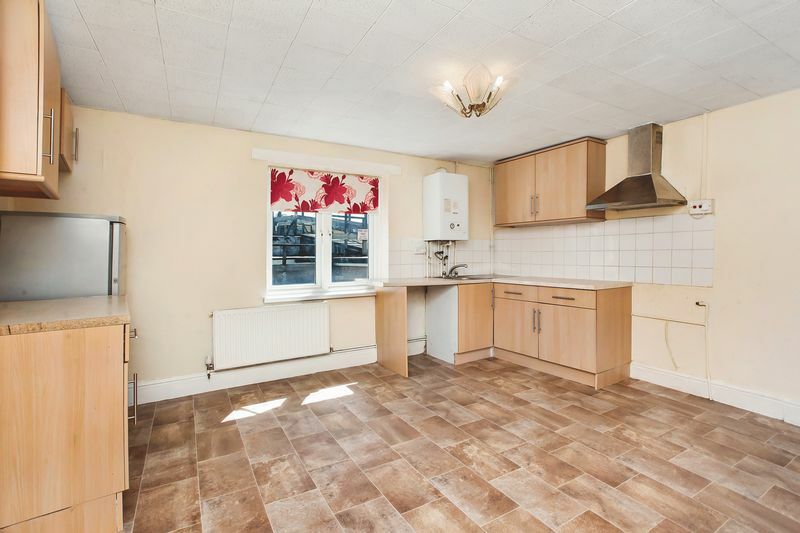 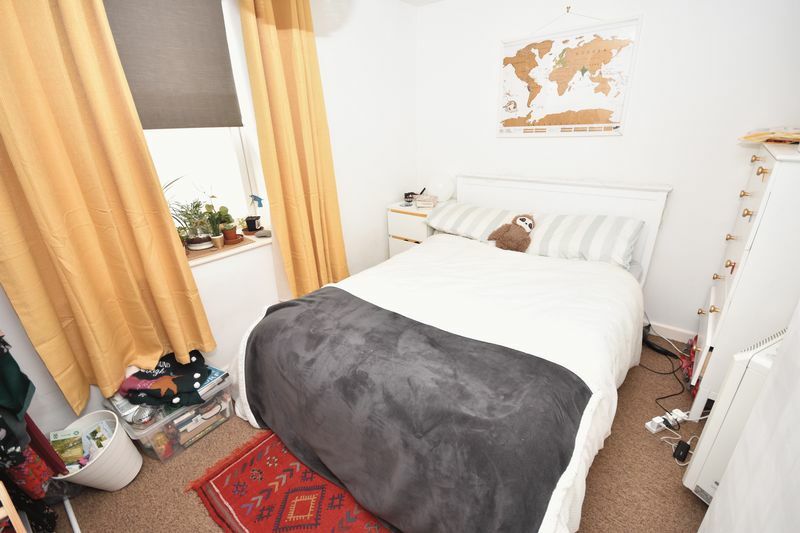 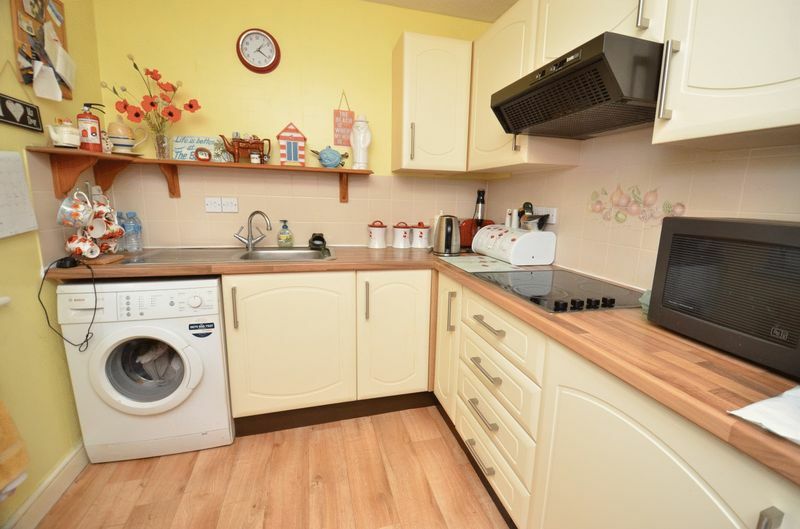 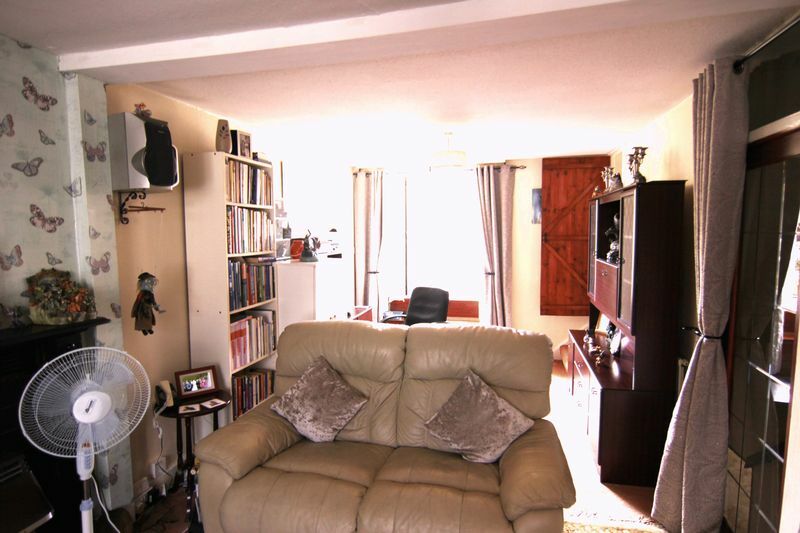 A deceptively spacious and adaptable 2/3 bedroom town centre maisonette. 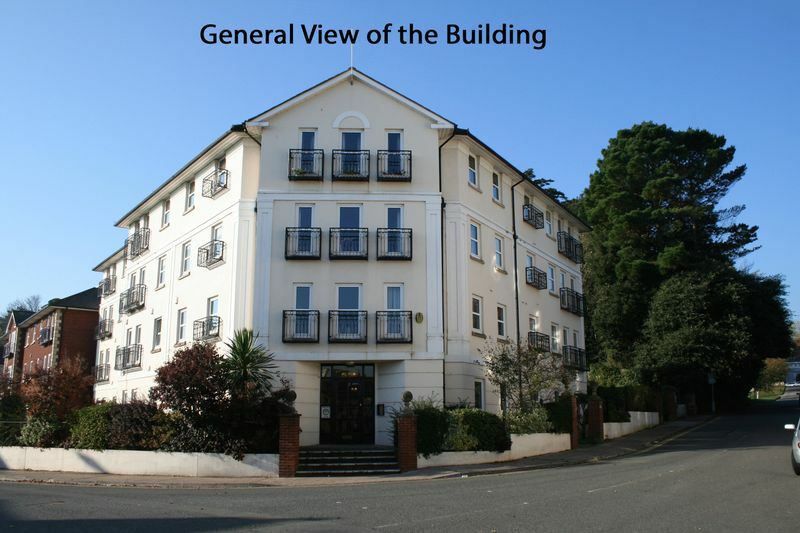 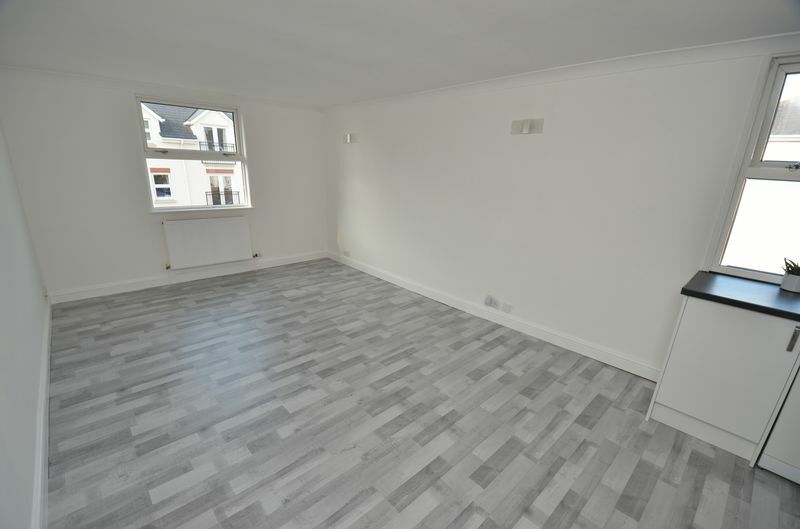 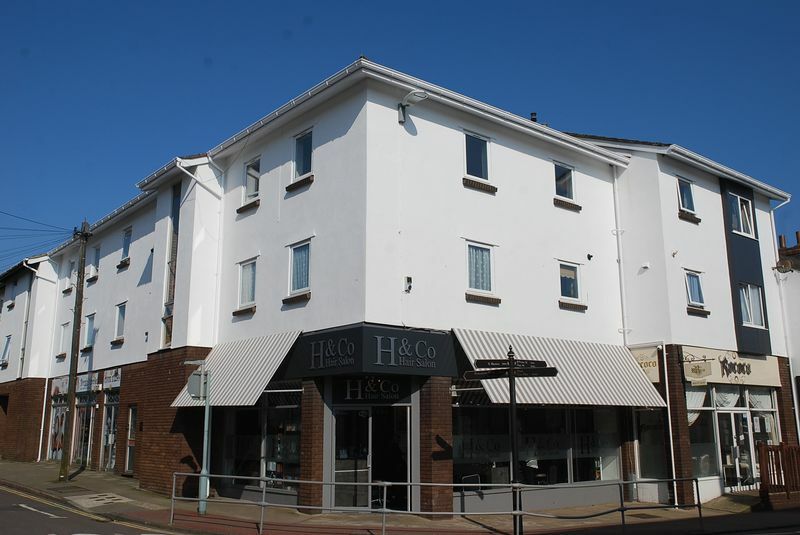 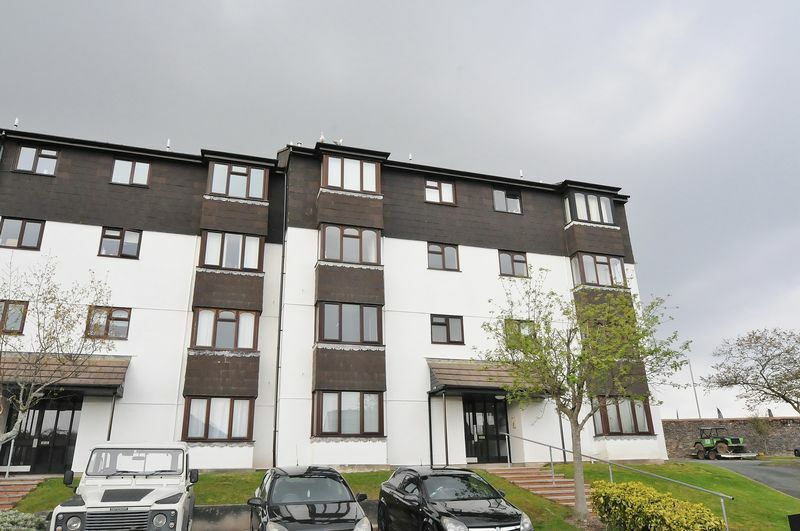 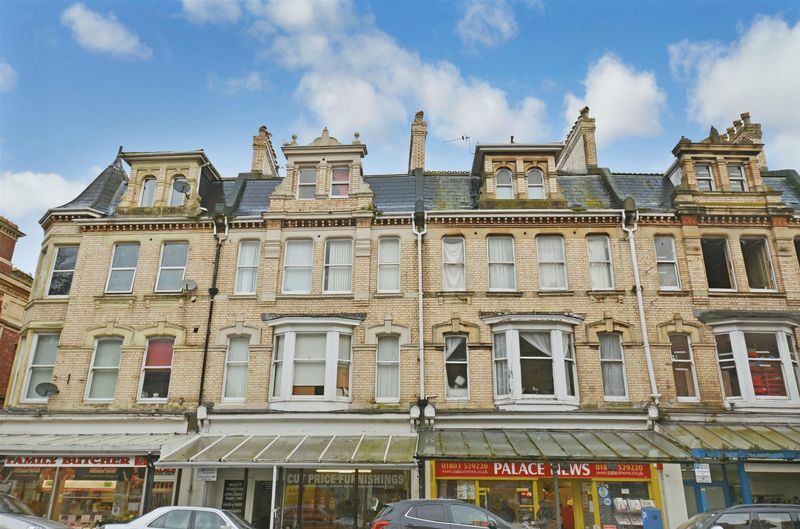 An exceptionally spacious maisonette with gas central heating and Upvc double glazing situated in a town centre location.